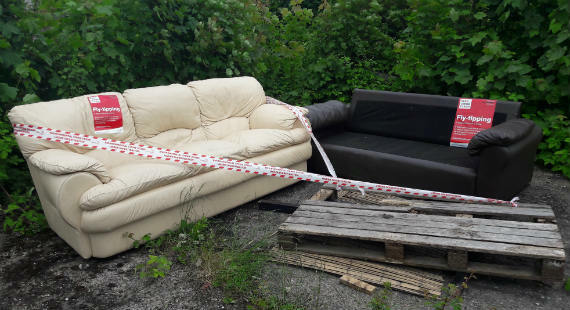 Two officers have been recruited as part of a partnership effort to tackle fly-tipping and waste disposal issues in Crewe. The street scene improvement officers took up post on Monday and will be focused on areas of the town where there are frequent incidents of fly-tipping, littering and dog fouling. They will identify and investigate waste disposal issues and co-ordinate partner agencies to address them and target resources. They will also engage with residents, businesses and landlords to give them information and advice about responsible waste disposal and recycling and support community clean-up activity. It follows a survey carried out by the council in 2017, which covered six ‘hot spot’ areas, and the council’s No Rubbish Excuses campaign – both of which identified the need for more direct engagement with residents and businesses. 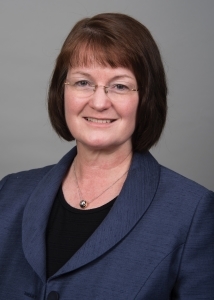 Councillor Janet Clowes, Cheshire East Council cabinet member for adult social care and integration and a member of the monitoring group, said: “Our targeted No Rubbish Excuses campaign sent a firm message to those who commit environmental crimes that the council was stepping up its fight against them. “Last summer we agreed to invest a further £100,000 to continue the crackdown on such crimes. This included maintaining the education elements of the campaign, investing in specialist bin identification equipment and agreeing a one-off payment to support Crewe Town Council’s dedicated ‘waste clean team’ – funded through income from fixed penalty fines. Both street scene improvement officers will be employed by Crewe Town Council. They will work in conjunction with the town council’s two ‘Crewe rangers’, who carry out street scene improvement works across the town centre. The current education and waste prevention programme, run by Cheshire East Council’s environmental services company Ansa, will further support the officers’ work. Councillor Benn Minshull, deputy leader of Crewe Town Council, said: “This latest initiative has the potential to have a real and significant impact over what is a real and significant problem to people’s lives. Fly-tipping, littering and dog fouling can be reported to the council online.